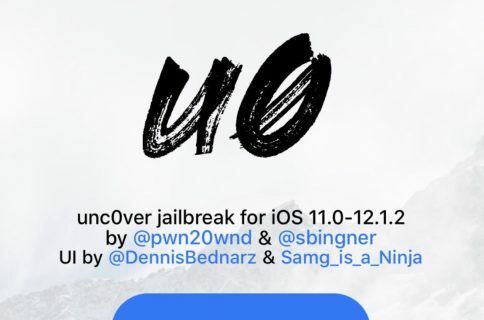 Good news for those of you waiting for an iOS 12 jailbreak on any 4K devices – hacker and unc0ver lead developer Pwn20wnd announced Monday morning that an update would be coming to the unc0ver jailbreak tool very soon. As it would seem, team unc0ver is currently doing some internal testing to discern the stability of these new updates. Assuming everything goes well, we could expect unc0ver v3.0.0 beta 40 in the near future with full support for A7-A11 devices; on the other hand, A12 device support, such as for the iPhone XR, XS, and XS Max, is still being worked on. 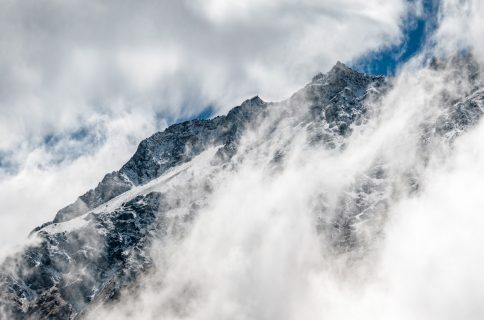 If you’re getting ready to jailbreak your 4K device with iOS 12, then you’re advised to prepare your device for the process. It’s important to delete any pending OTA updates that you might have in your handset’s storage settings, otherwise, you’ll run the risk of damaging your device’s jailbreakability. The unc0ver v3.0.0 beta 40 pre-release isn’t yet available at the time of this writing, but we’ll keep you updated as it emerges. Please keep in mind that this is a public beta and we advise all novice jailbreakers to wait for the official public release. 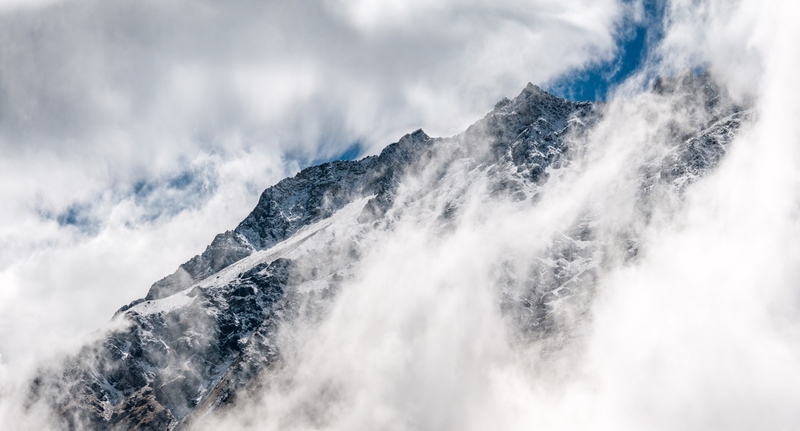 These betas are intended for advanced jailbreakers and package developers who understand the ins and outs of jailbreak-centic troubleshooting. 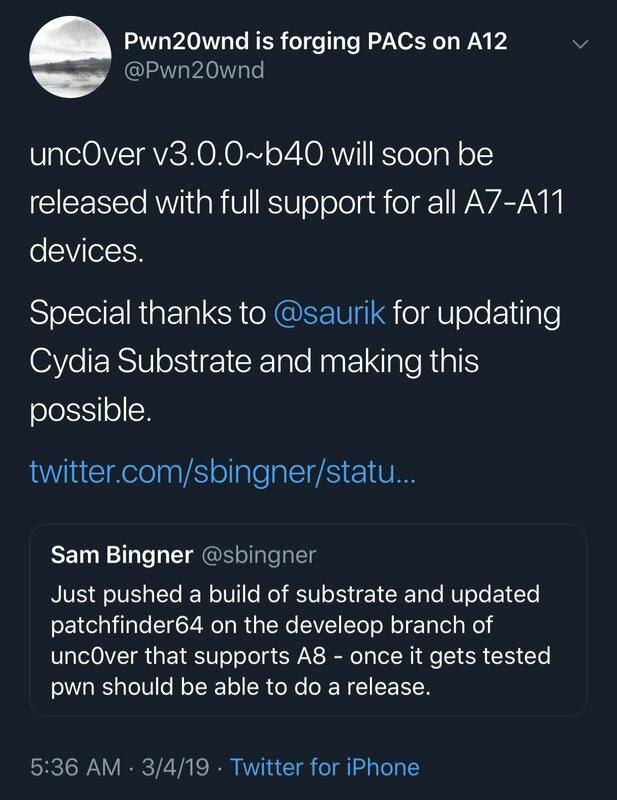 Are you excited to learn that the unc0ver jailbreak tool is closer than ever to iOS 12 support on 4K devices? Share your thoughts in the comments section below!